For a great night of fun and a good knees up Irish music will do it for you every time. We challenge anyone to not be foot tapping away by the end of the night, you just can't resist it for long! 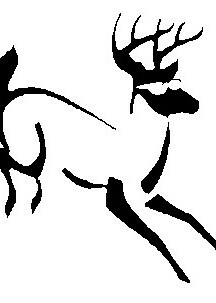 Blind Stag - is an great Irish band as well as a Ceilidh Band. Fully self-contained. Ideal for Private Parties, Wedding, Birthdays, Corporate Functions, Office Parties, Family Fun Days, Promo Days, Hotels, and all sorts of events and venues all over the North East of England. 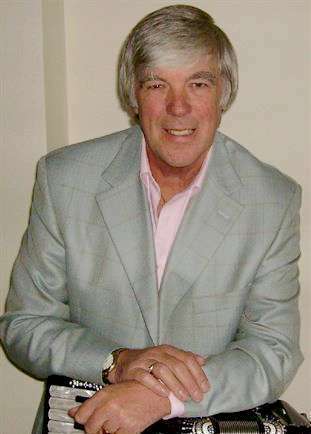 Steve Roxton - is an International Accordion/ Vocalist performing Irish, Scottish, Folk, Ceilidh 1920's to 2000's music, available for Hotels Private parties, Weddings, Birthdays, Themed Events, German nights, Bierkeller nights, 1920s any sort of event or venue. 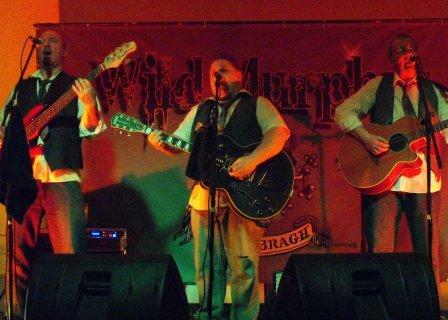 The Wild Murphy's Irish Band with Middi (Mark Middlemass) and friends is fully self contained and ideal for Irish Nights, St Patricks Night and any event where you want your guests to enjoy a good knees up!